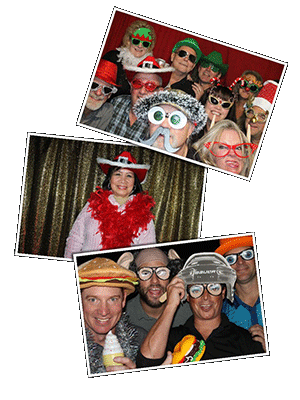 Photobooth rental specialists servicing B.C. Service area includes: Maple Ridge, Pitt Meadows, Port Coquitlam, Coquitlam, Langley, Cloverdale, Mission, Abbotsford, IOCO, Port Moody, New West, Burnaby and Vancouver. 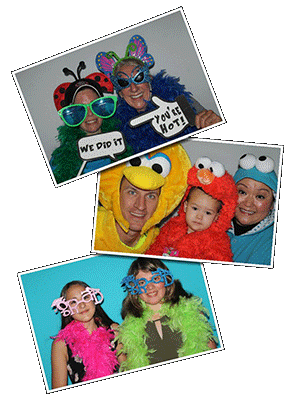 Turn a memorable occasion into a momentous event in a flash! 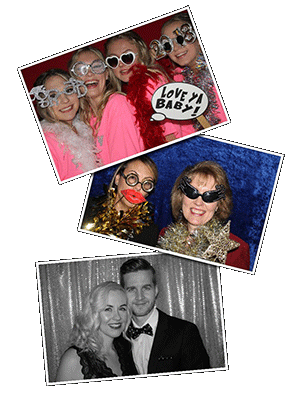 From Vancouver to Hope and everywhere in between, LITTLE BLACK BOX PHOTOBOOTH is bringing new dimension to formal and casual gatherings across the Lower Mainland. 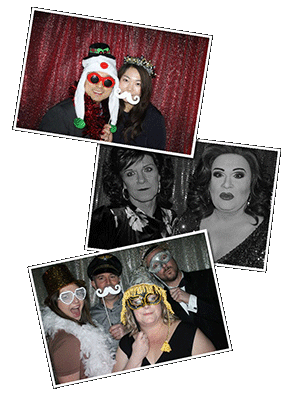 Experienced and reliable, our Maple Ridge photobooth team take care of all the details, leaving you to relax and enjoy the fun. 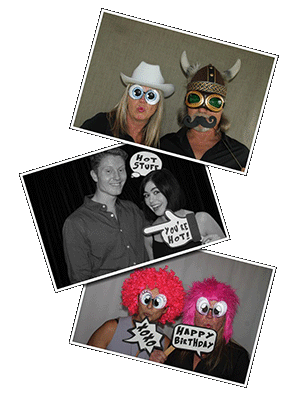 Dress up with wigs and props from the LITTLE BLACK BOX Prop Box; choose from open-air, canopy or green-screen backdrops; customize guests' prints with captions or a company logo…whatever your preferences, you'll be amazed at what develops when LITTLE BLACK BOX PHOTOBOOTH is on the scene. "Little Black Box has provided a fun and imaginative keepsake for our Graduating Class at Pitt Meadows Secondary. We have been extremely pleased with their support and great customer care for our Prom and Dry Grad events."